It was like Christmas morning when I opened up my recent package from Necessary Clothing. It held jackets, sweaters, scarves, dresses, and more. As I tried everything on, I loved every. single. item. 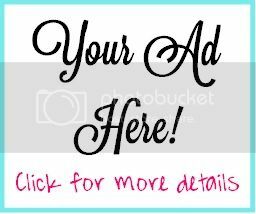 The quality is amazing, the fit is perfect, and the style is unmatched for the price. 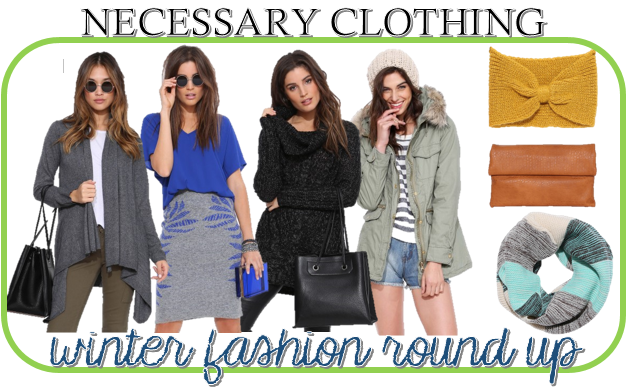 Check out my must have Winter round up from Necessary Clothing! What's your favorite look? Be sure to stop by www.necessaryclothing.com to place your order for your winter must-haves!